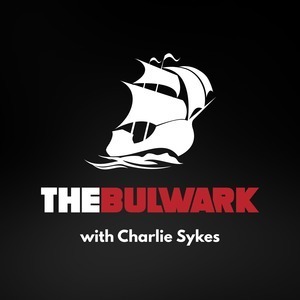 We found 1 episode of The Bulwark Podcast with the tag “justice thomas”. Lawfare editor-in-chief Benjamin Wittes joins host Charlie Sykes to discuss the rollout of Andrew McCabe's new book, a look at his tenure at the FBI, and an update on the Mueller Investigation and President Trump's transparent efforts to discredit law enforcement and his investigators. Also, a discussion about Justice Clarence Thomas and his views on stare decisis and Times v. Sullivan.